Now, most of the businesses are taking a customer-centric approach to serve their customers. As a result, it is becoming tougher for companies to create the unique customer experience to stand out in the crowded market. 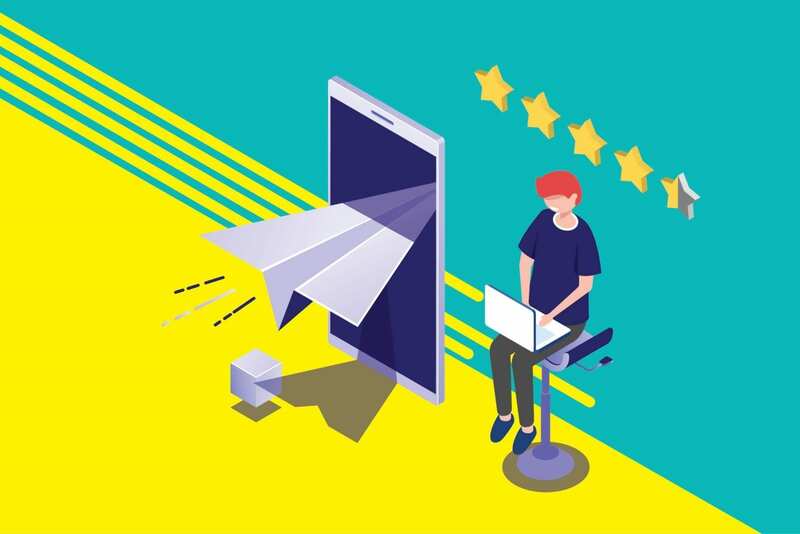 There are many tools & technologies available in the market which can help companies to provide excellent customer service to differentiate themselves from their competitors. But still, it remains a big challenge for customer service teams to be at their best in providing excellent customer service. Here are few important customer service tips which are well researched and learned from world-class professionals. 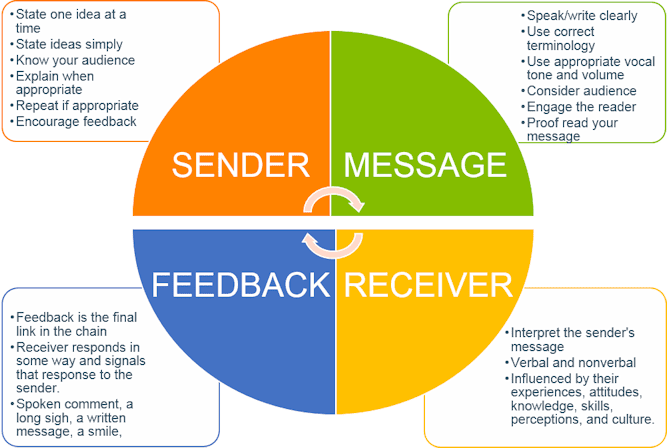 Effective communication plays an important role at all level of business processes. Customer service executives should possess excellent communication skills to represent your company. They should be able to clearly explain your products, services & policies to potential customers by maintaining a positive image of the company. As I have already mentioned there are many tools available in the market but choosing the right tool is the key to accelerate your customer service. After working for many years in different companies, I realized it is quite frustrating to receive/respond for customer queries through different channels like mail, live chat and to gather all the data in a later stage for analyzing or reporting. One such advanced customer support tool is Kommunicate (Bot+Human hybrid customer software). It comes with amazing features like. Due to the easy access to the internet, anybody can access anything from anywhere in this world. This has impacted a lot on psychological behavior of customers and increased their expectations for getting instant solutions. Thus you need to be available for your customers 24/7 and should be able to respond to your customers quickly to grab their attention. Always remember that your being watched by your competitors and they would be waiting for even the smallest gap to grab your customer. The solution would be to automate your customer support and respond to your customer instantly. Product knowledge is the basic thing which should be possessed by customer support/service team. If your employees do not know about your product/service, how can you expect them to communicate it to your customers effectively and further solve their problem? Having full knowledge of your product/service will enable them to act professionally and help them to handle any time of inquiries. Basically, it will boost up their confidence to communicate with the customer and helps them to act like an expert. 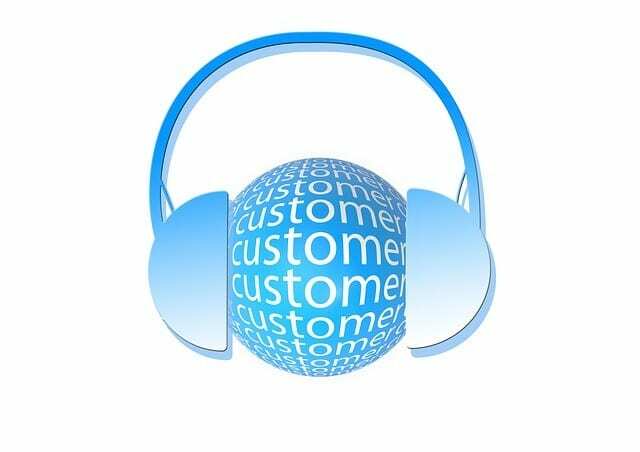 Most of the small companies will have involvement of cross-departmental teams for handling customer queries. I have observed in a few companies that only customer service team try to maintain brand image of the company while they are talking with customers. 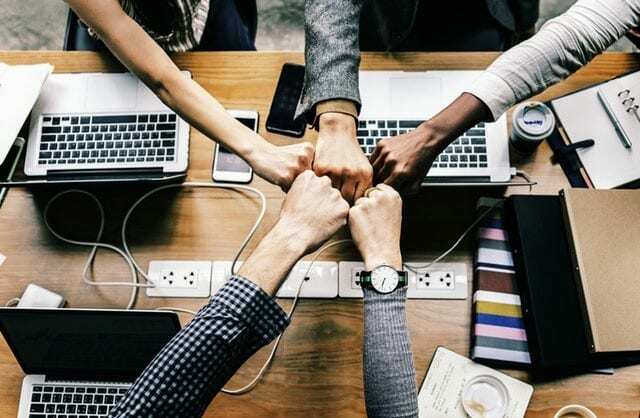 But the suggestion from experienced people is that whoever involved in customer interaction should able to put themselves in the customer service seat and communicate professionally. The way anyone from your company interacts with your customer will bring your company image in front of them. I agree that customers are always not right. But remember they are your customer and the key to company growth. 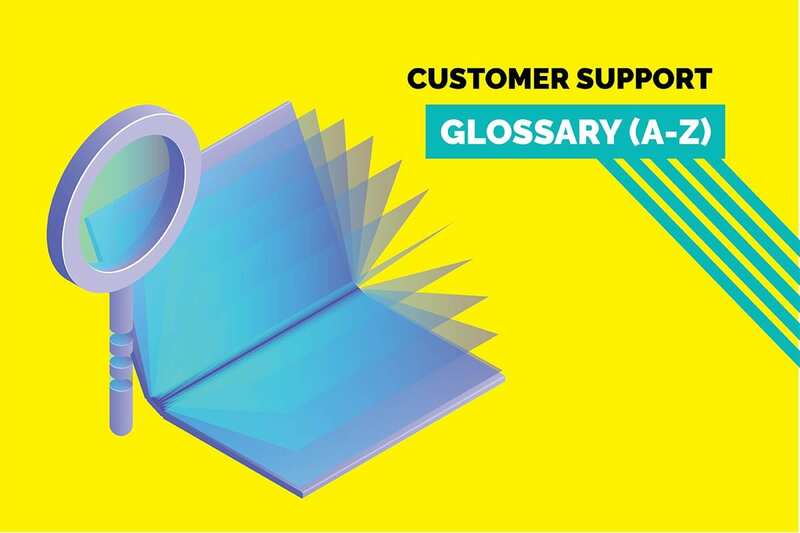 If you receive any complaint from a customer, don’t jump to identify mistake from their side and highlight it in your conversation to satisfy your ago. First, apologize for the problem they have faced with your product/service. Once you apologize, you are already on a halfway to reduce your customer frustration. As I mentioned earlier, it’s all about having a customer-centric approach to satisfy your customer. Taking a positive approach to handling customer complaints is always beneficial for the company. Whenever you’re dealing with a customer complaint, first thank them for bringing it to your notice. Use this complaint as constructive feedback and try to not repeat this mistake. Acknowledging your customer complaints with positive approach will make the customer feel important and valued. It is common nature of most of us that we only listen to respond. But this will not help you to understand your customers or getting into their shoes to know their pain. Even I have experienced a few situations where customer service will just try to keep on explaining or jump into conclusion without even listening to my concerns and because of this reason, I have switched service providers. This might look negligible in the big picture but can be a reason for customer churn. 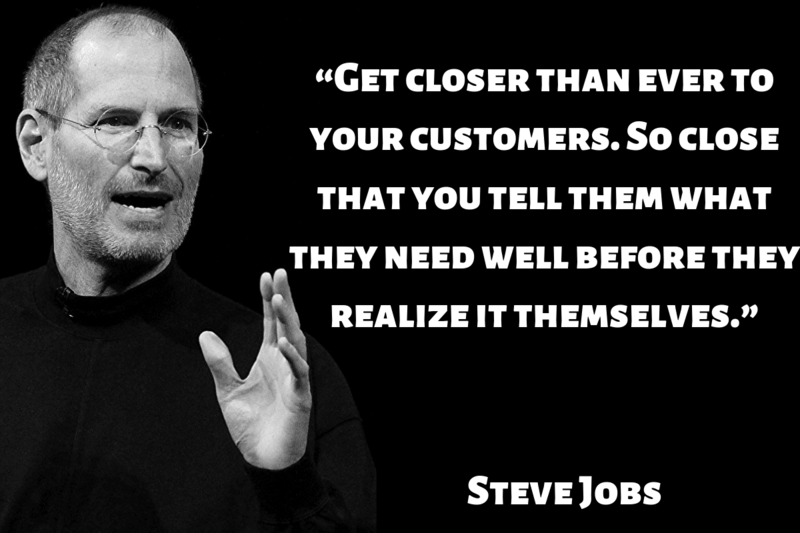 So it’s better to listen to your customers actively and act accordingly. 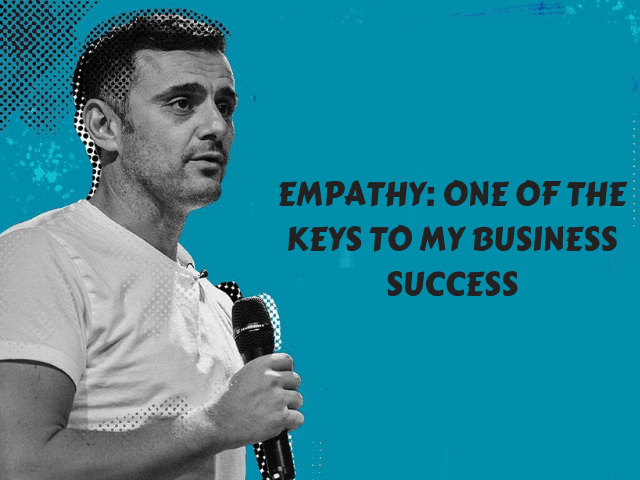 One of the successful entrepreneurs Gary Vaynerchuk mentions in his article how empathy has attributed to his business success. He mentions that empathy plays an important role while dealing with customer or running a business. So always try to get into customer shoes and understand their concerns to provide better solutions. Once you take this approach, you can provide unbeatable customer service. A loyal customer is the one who is being an invisible pillar to your company. Hence, it is always important to prioritize your loyal customer complaint and resolve it immediately. -Where is the value of your business? if you can’t take care of your customer, who already have trust in you. In the above point, I have mentioned the importance of taking care of a loyal customer but it doesn’t mean you can neglect new customers! How did your loyal customer become loyal? Yes, it’s because of the way you treated them well from the start itself and the value you provided. And now it is time to convert your new customers into loyal customers and repeat the same process as you did for your loyal customer. This is how businesses build reputation and brand image in the market. When we talk about providing quality customer service, it is important to have skillful people to do it. 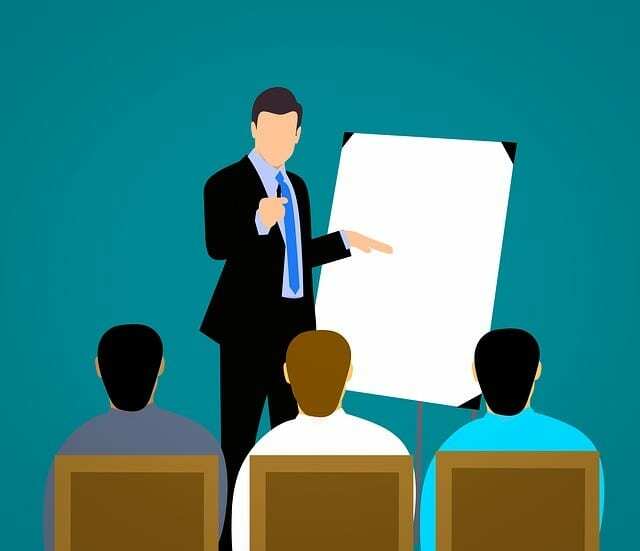 Companies need to conduct different training and workshops for their employees to improve their product, company knowledge and provide a plethora of other things for the overall wellbeing of their employees. Customers buy from people not from a business. It means customers tend to buy from the people they trust. The key contact people in most of the businesses are the customer service team and building trust should be one of their core aims. How to build trust with your customers? It is well known that good customer service is the best form of marketing you can get your hands on. Just don’t stop at the good, do great customer service employing the aforementioned tips.